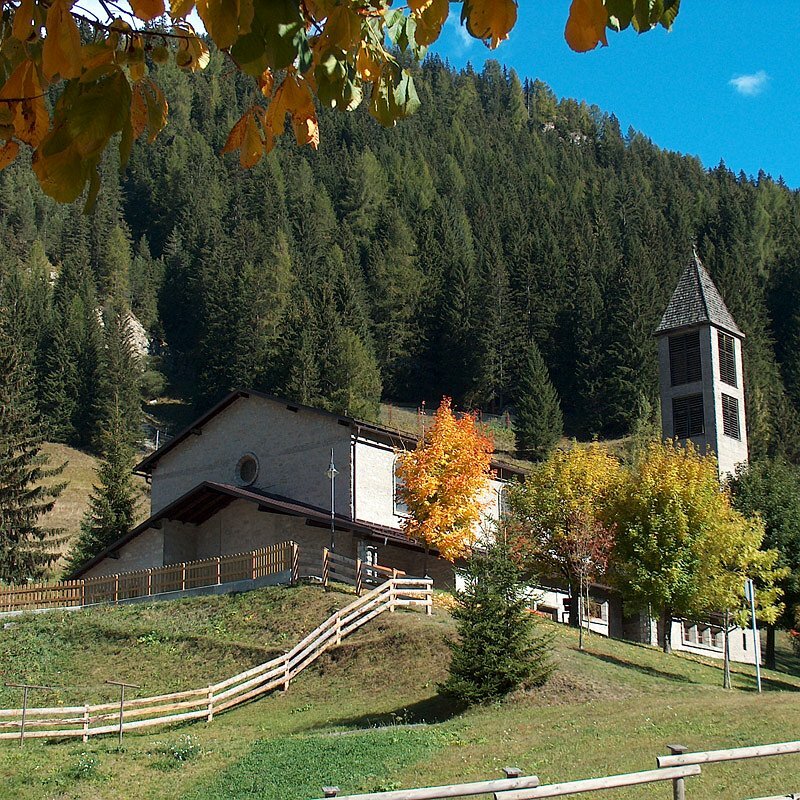 Canazei is the most important town in Val di Fassa. A known tourist destination in summer due to activities such as hiking and mountaineering and in winter for its downhill and alpine skiing. 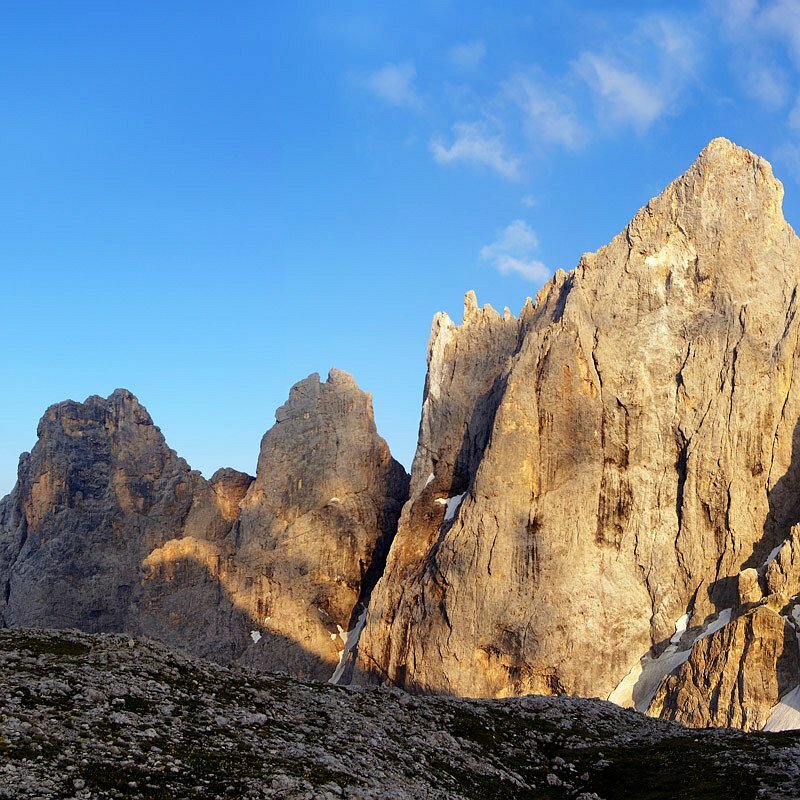 Surrounded by the peaks of the Sassolungo, Marmolada and Sella Group Dolomites, Canazei is also attractive to many tourists due to its strategic position: in a short time you can reach the mountain passes such as the Sella, the Fedaia and the Pordoi. 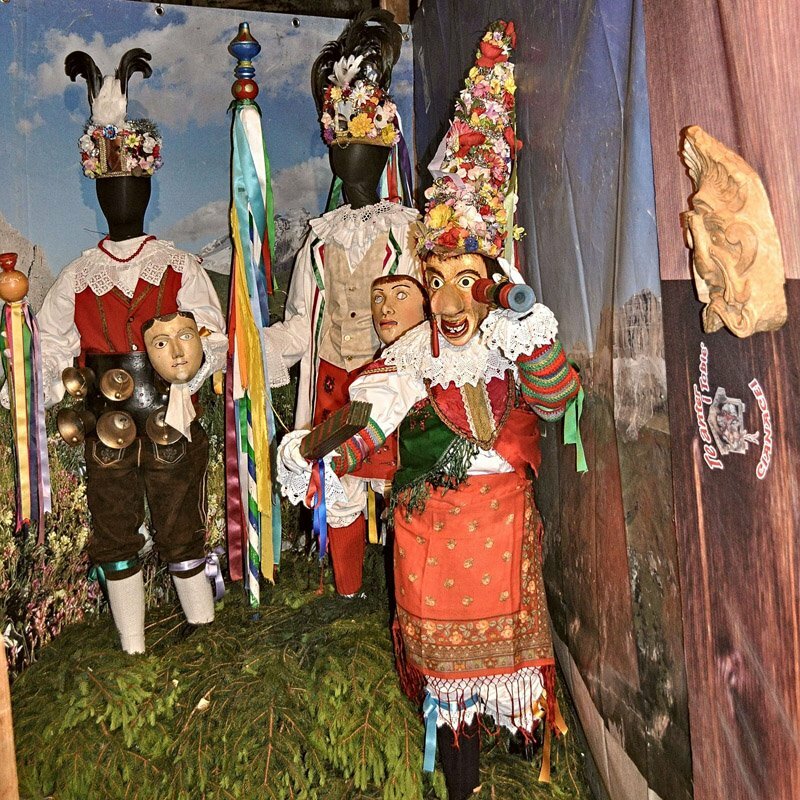 Canazei, however, has remained closely linked with its origins: the Ladin people pay great attention to their customs and traditions. There are many festivals and performances which take place throughout the year, helping to keep the culture of the area alive.